Aaw, February. The month of love and romance. Well, I want to show you some love and what better way to do this than give you all the benefits of my sponsorship packages? If you're a blog or a business, big or small, and you're interested in sponsoring Becky Bedbug, I'd love to hear from you! 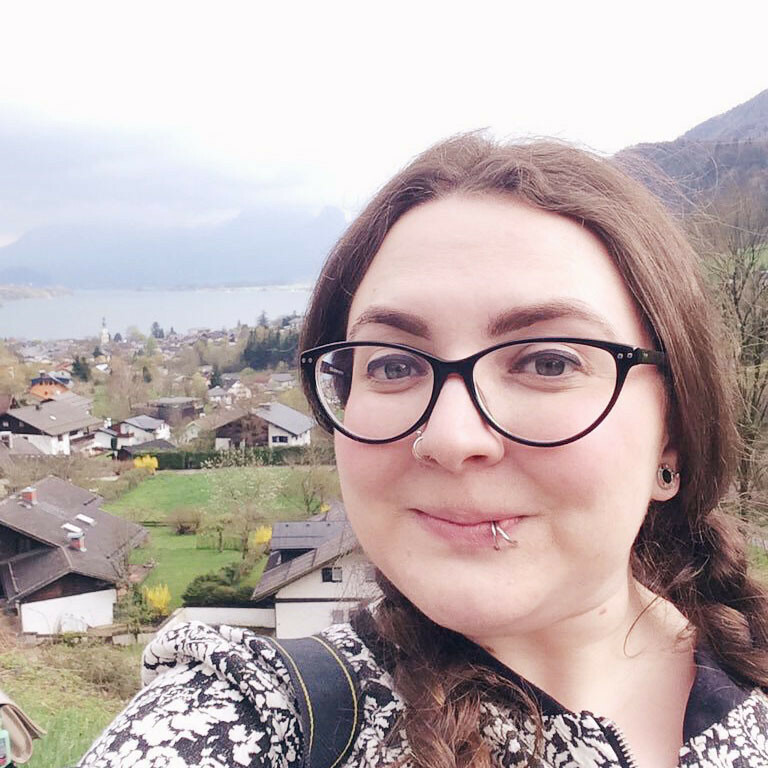 All sponsors get an advert in my sidebar for 30 days, reaching out to my 700 followers across GFC and Bloglovin'. 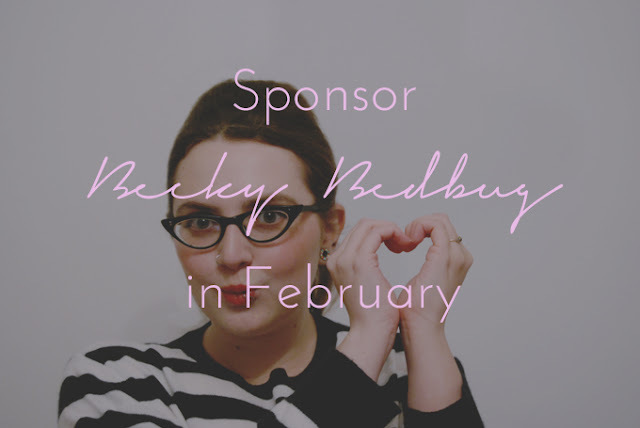 You also get a shout out on Twitter and, with the Dinosaur Bear, Daddy Bear and Mummy Bear options, featured in a sponsor post on Becky Bedbug. Prices start from just $6/ £3.70 so there is an option to suit all budgets! Full details can be found on my sponsorship page. I'm also happy to host giveaways and review products, so get in touch if this is something you're interested in. I look forward to having you on board!